The art of writing is loosing its historical influence on our lives in time of moderen technology. But still, there are people who value the art of handwriting . 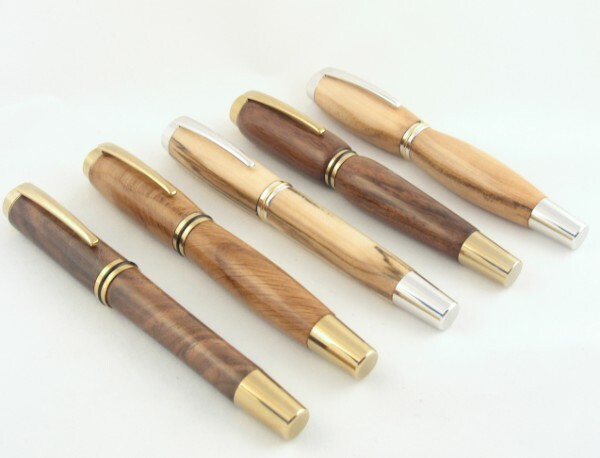 And to all those we are offering our handmade wooden pens. We are not talking about cheap, mass producted pens. Our pens are much more. Regarding the look. The touch. The feeling. 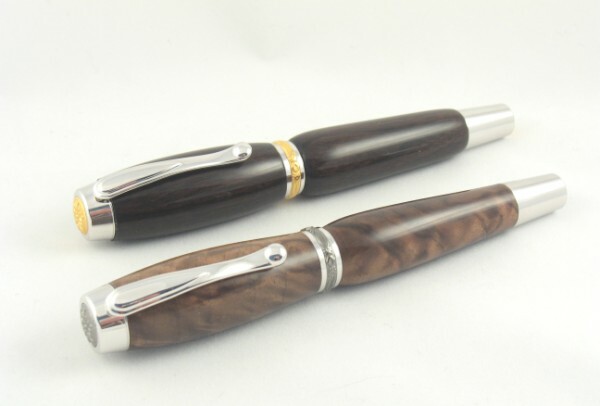 And what is the main speciality of handmade pens ? 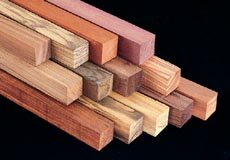 We are being offered a chance to choose the most beatiful and interesting sorts of material for its production, or like the old Latin proverb is saying "Naturai in minima maxima" or "Nature is the greatest in the smallest things". 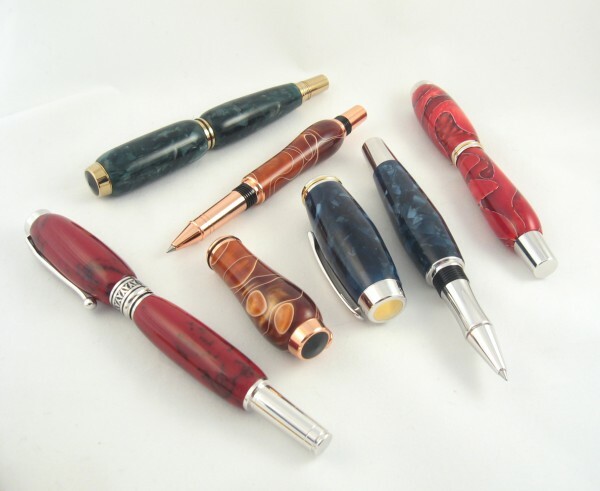 Manufacturing of handmade pens is well known especially in USA, but much less in Europe. That is why we are buying pen components from a well known American company, that takes a place among the top world companys working in the pen-making area. 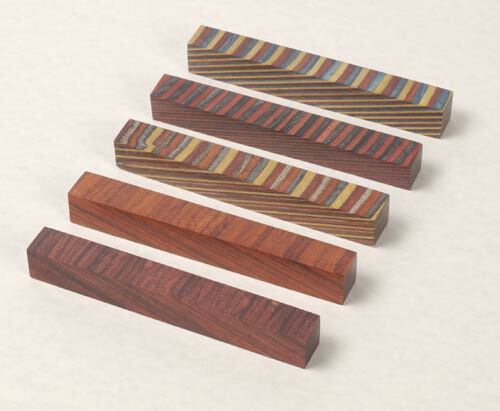 Vital parts of the fountaon pens (nibs, converters) are purhcased at top quality German company Schmidt. Pens currently on offer can be found beside pen descriptions, but we also offer the »custom made« pen by your whishes or manufacturing out of your material (used furniture you are still fond to...). 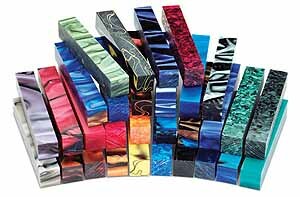 Special discount is offered for bigger order quantitys. 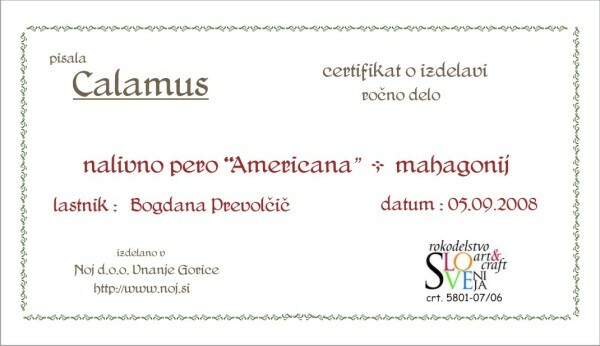 Every pen comes with certificate of authenticity, made to recipient and signed by craftsman. Available is also laser engraving (owner, company name, logo, date...).